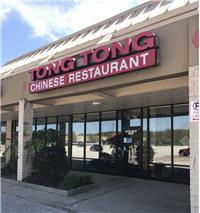 Welcome to Tong Tong（Since 1979）. 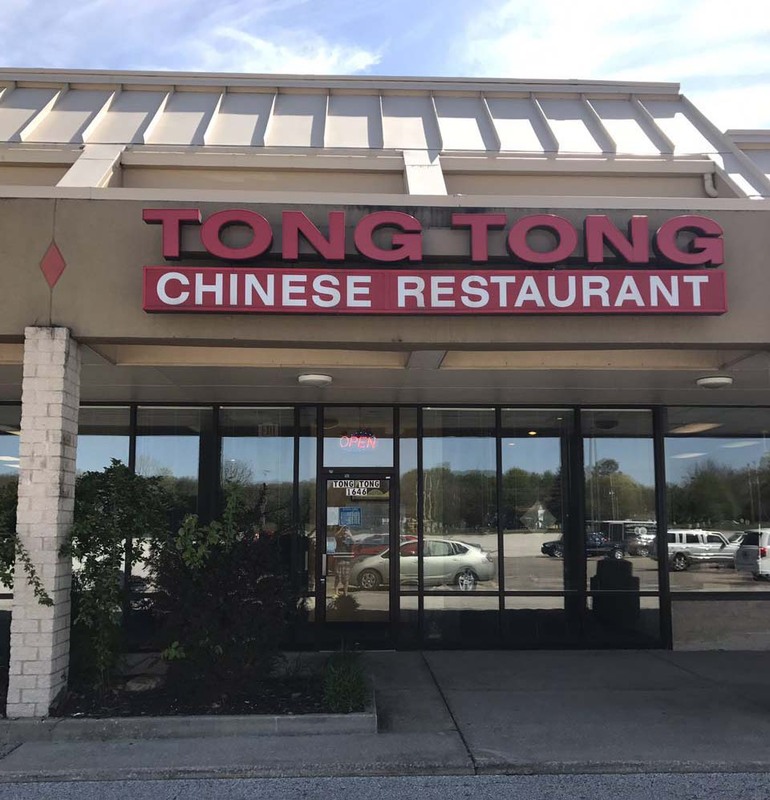 Located in the beautiful city of Stow, our restaurant has been dedicated to offering the most memorable dining experience for you. 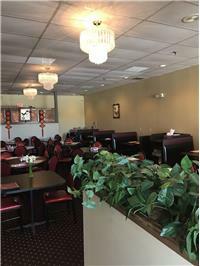 The owner and all staffs in Great Wall will greet you with the warmest welcome, whether you are a habitual patron or come for the first time. 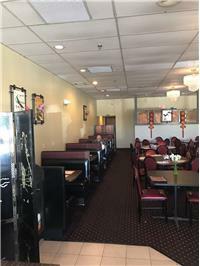 We have made painstaking efforts to create the tidiest and cleanest dining place, and guarantee you with friendly and timely service. 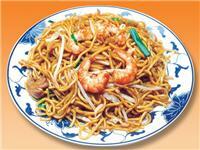 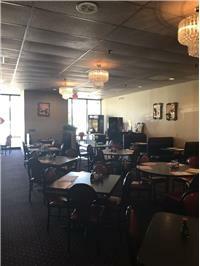 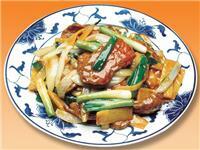 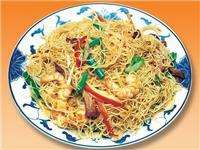 Every of your demand and feeling will be cared in our restaurant. 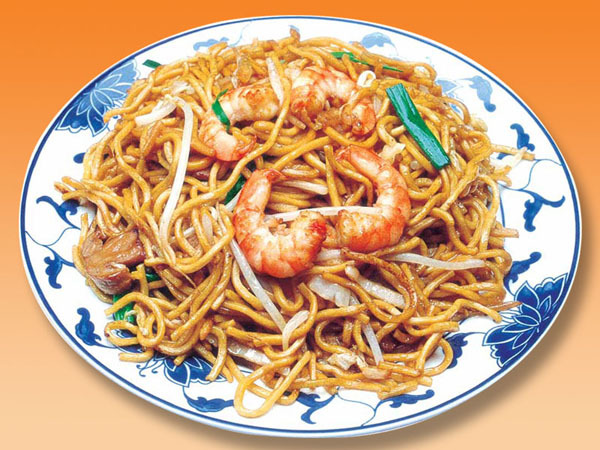 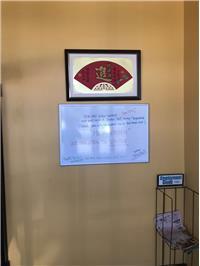 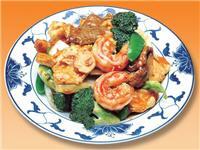 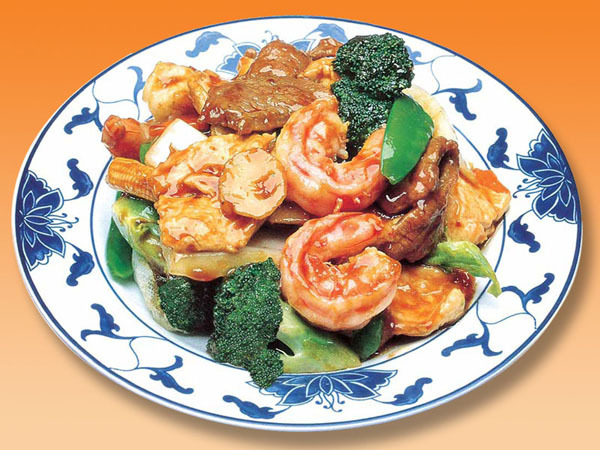 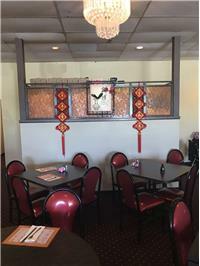 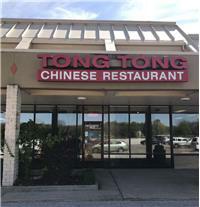 If you have any commend or suggestion, or want to get more specific information about us, feel free to contact us at 330-655-2550, or browse ours Website www.tongtongrestaurant.com, we will be delight to hear from you any time!